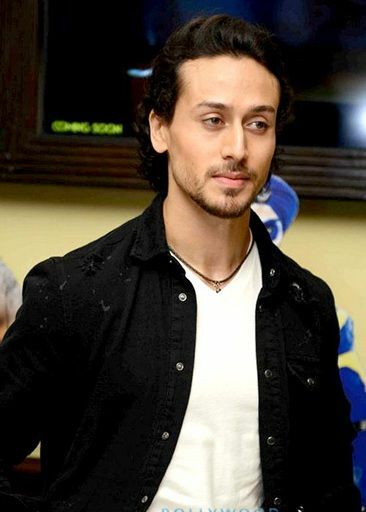 Tiger Shroff (born Jai Hemant Shroff on 2 March 1990) is an Indian film actor and martial artist who works in Hindi films. 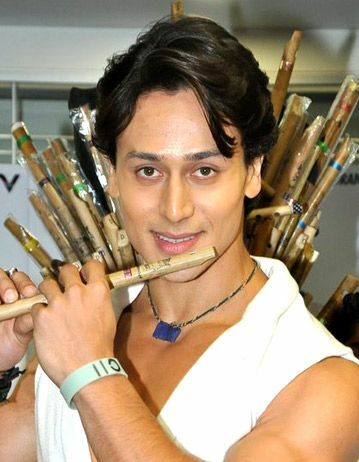 Son of actor Jackie Shroff and producer Ayesha Dutt, he made his film debut with a leading role in the 2014 action comedy Heropanti, which earned him a Filmfare Award for Best Male Debut nomination. 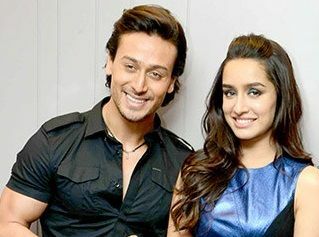 He next starred in the action drama Baaghi (2016), which earned over ₹1 billion (US$16 million) worldwide, and received praise for the superhero thriller A Flying Jatt (2016). Read more on Wikipedia.